The Bay Area rapper and producer’s More Than Anything project is due out May 12. Though he has helped shape the West Coast's sound as a producer, P-Lo has also proven his considerable talents behind the mic. His upcoming More Than Anything project promises to be a showcase of his versatility. 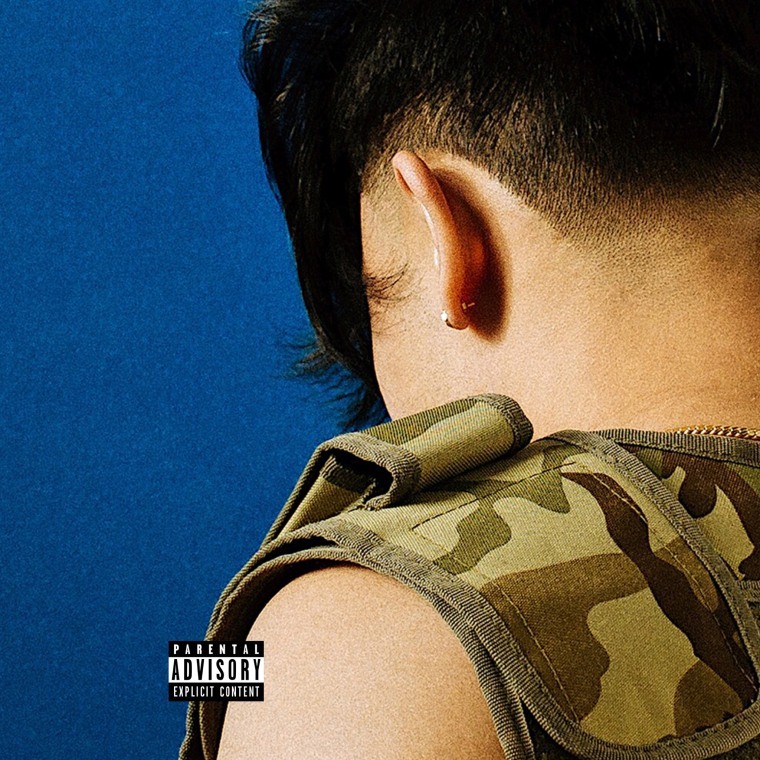 For his latest single off the project "Feel Good," which premieres on The FADER today, P-Lo and G-Eazy trade verses about fleeting pleasures over a pounding instrumental. "I had the beat and song already done, but I wasn't fully in love with the drums, and I've known J Gramm for a minute, so we linked up one day and I had him re-do the drums," P-Lo explained to The FADER over email. "I got Gerald [G-Eazy] on the song after the fact. I know he's a hardworking dude, so I knew he would really feel where I was coming from with this concept." 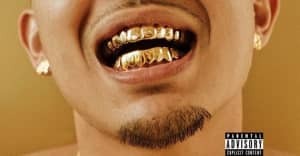 P-Lo's More Than Anything album is due out May 12. Listen to "Feel Good" below.